A scholarship of $4,000 and an offer of summer employment at The Canadian Press or one of its affiliated companies. It was established in 1990 in honor of Gillis Purcell, general manager of The Canadian Press, the national news agency, from 1945 to 1969. Many of the strengths and traditions of Canadian journalism had their roots in his dedication to the quality of journalism. To be awarded to a native Canadian (status or non-status Indian, Metis or Inuit) who is enrolled at a Canadian university or community college. The student must either be enrolled in a journalism program or actively involved in a volunteer capacity with a student newspaper or broadcast station. 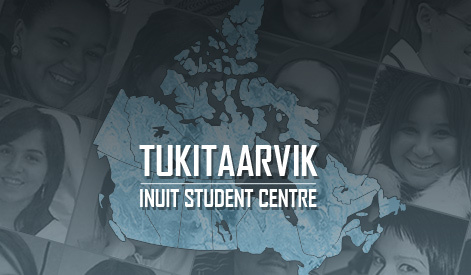 The scholarship is open to both French and English-speaking native Canadians.